LAST EXIT: Back From the Dead—DIGITALLY! 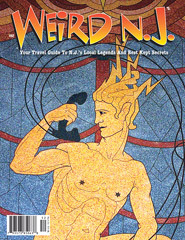 After years out of print and completely unavailable we have now resurrected this very special issue of Weird NJ and have made it available in digital form through Magcloud. 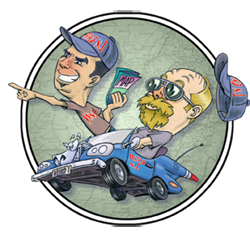 Downloads it for viewing on your iPad (iOS 5 & Up), web browser or in PDF form. 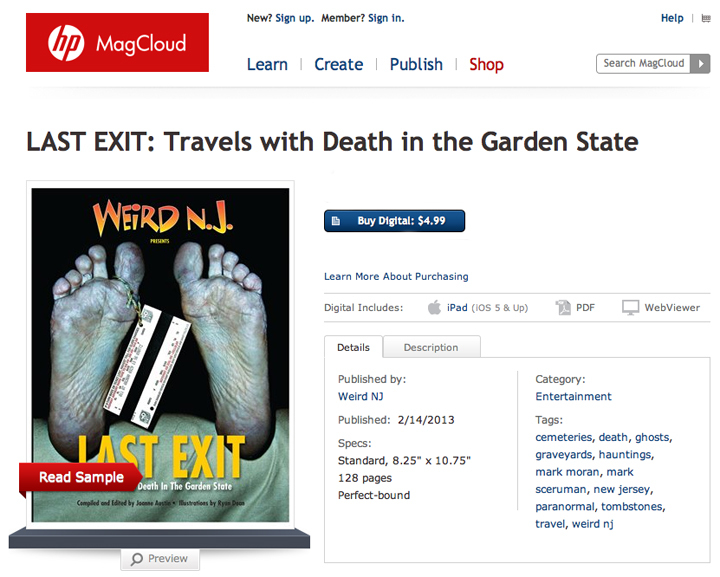 “LAST EXIT: Travels with Death in the Garden State” is a special issue of Weird NJ Magazine which was complied and edited by Joanne Austin and illustrated by Ryan Doan. Take a stylish ride to the other side with Weird NJ as we venture off to the Last Exit: Travels with Death in the Garden State. 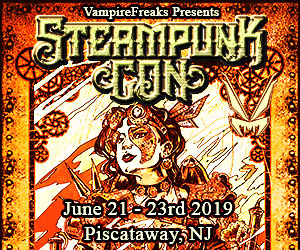 Some of what we’ll see: New Jersey’s funniest, wordiest, most poignant, and most fascinating headstones; its spookiest burial grounds; its stranger burials; its coolest death rides; its oddest deaths; places where famous (and not so famous) people and animals are buried; cemeteries that have become lost despite being located in the most populous state in the Union; and the most vile of grave defilers. And it’s all set up as if we were traveling along New Jersey’s most iconic (and sometimes considered hellish) highway, with a bit of classic literature alluded to once in a while for good measure (see, it’s educational, too). Admit it. You’re DYING to go on this trip with us. This entry was posted in Digital Media and tagged downloads, epub, ereader, ipad, Magcloud, pdf. Bookmark the permalink.